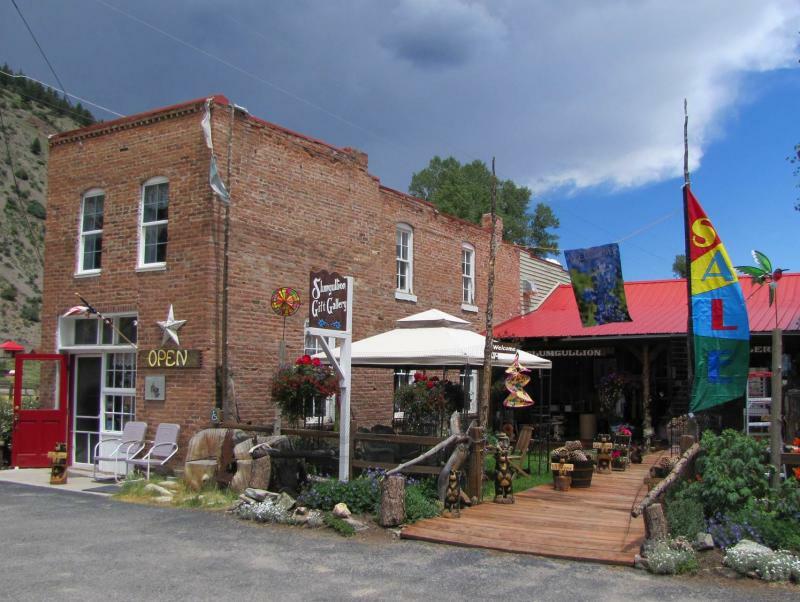 Find gifts you love to give in this quaint historic shop high in the San Juan Mountains of southwest Colorado. Follow us on Facebook for our latest 40th Anniversary celebration and SALE information -- "Slumgullion Gift Gallery". Welcome to Lake City Colorado (elev. 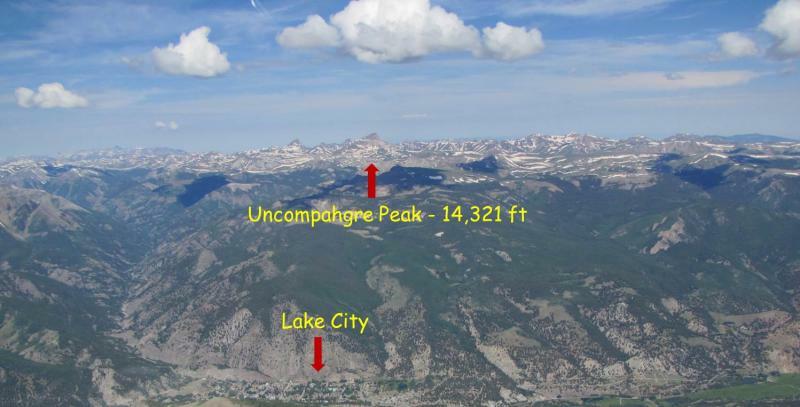 8975 ft), a former mining center accessible by scenic highway from Gunnison,Alamosa or Pagosa Springs, and also situated on the well-known "Alpine Loop" 4-wheeler route in the San Juan Mountains. Coming to Lake City for a visit this summer? 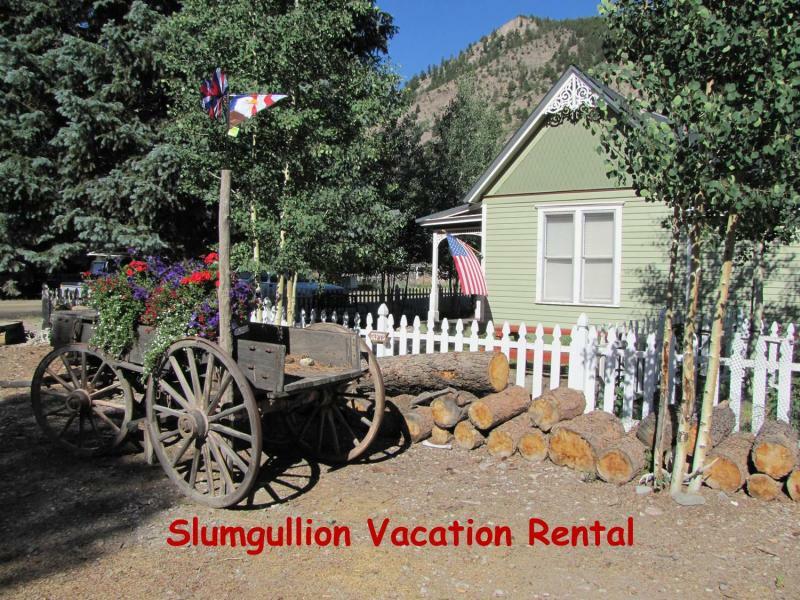 -- don't miss the Slumgullion. 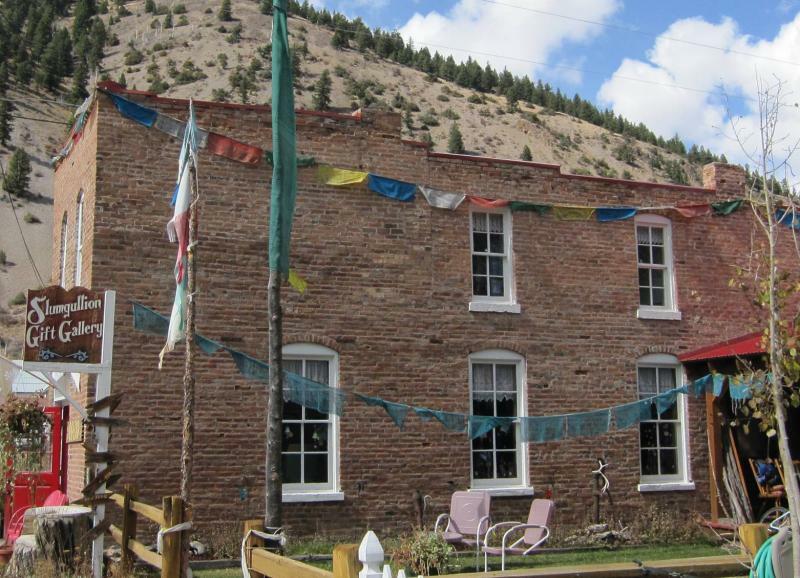 ﻿We have a new vacation rental unit available (one bedroom, with additional sleeping arrangement possible) in the historic 1907 part of the Slumgullion house.